ms. brown's classroom: Our Smiles! A.W. 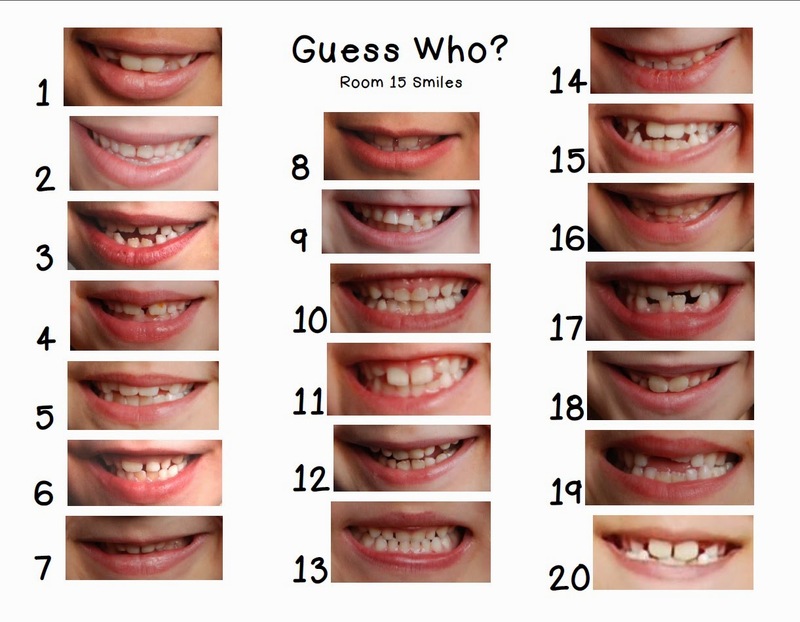 identified every single person's smile! AMAZING! Don't you love their toothy grins?